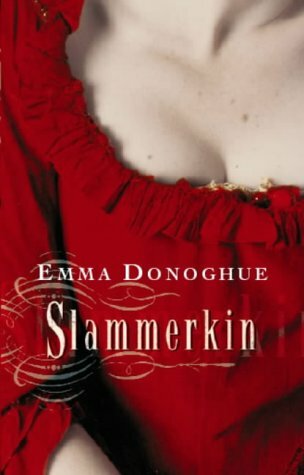 Set in London and Monmouth, loosely based on a terrible murder that took place in 1763, Slammerkin is the tale of Mary Saunders, the young daughter of a poor seamstress. Mary dreams not just of food and warmth but of ribbons and fine clothes. It is this hunger for glamour that makes her rebel against her lot in life, and lures her into prostitution at the age of thirteen. Roaming the dangerous streets of London, she wears a painted red smile. Forced to flee from debt and a hired killer, Mary finally ends up in Monmouth, her mother's home town, where she tries to start a new life as a maid. but she soon discovers that the past is inescapable. Caught up in new loyalties and old lies, Mary Saunders sets off a chain of events that can only lead to tragedy.